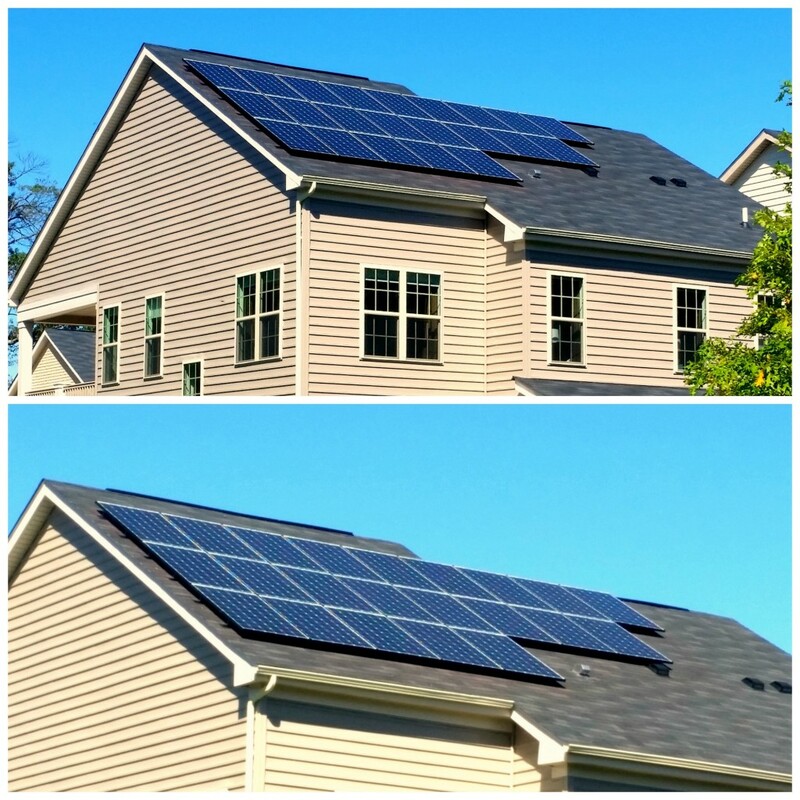 A brand new solar array added a magnificent look to this already beautiful home in Upper Marlboro, MD. A job well done, and looking great in Silver Spring, MD! 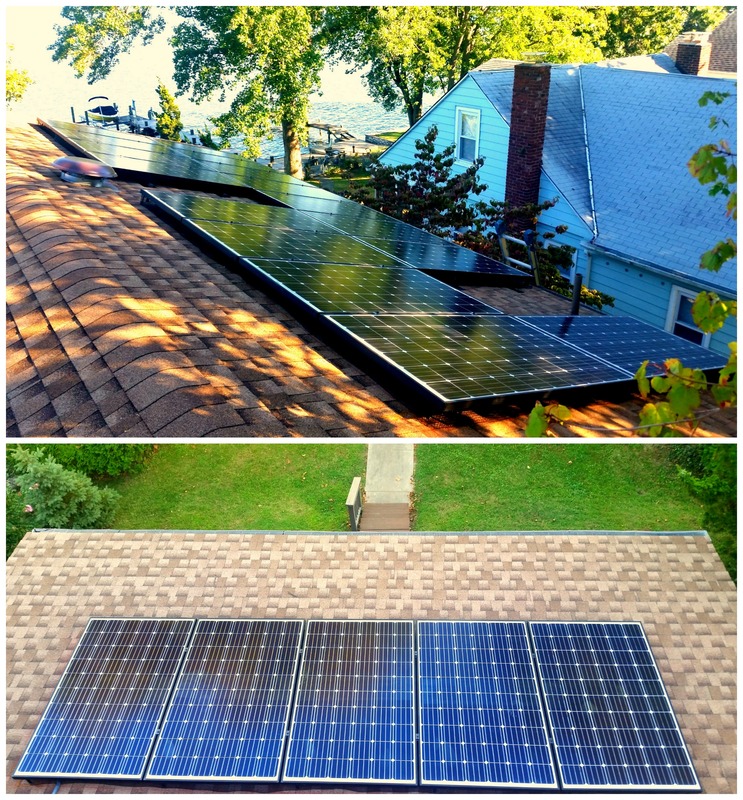 Check out our latest install in Severn, MD! 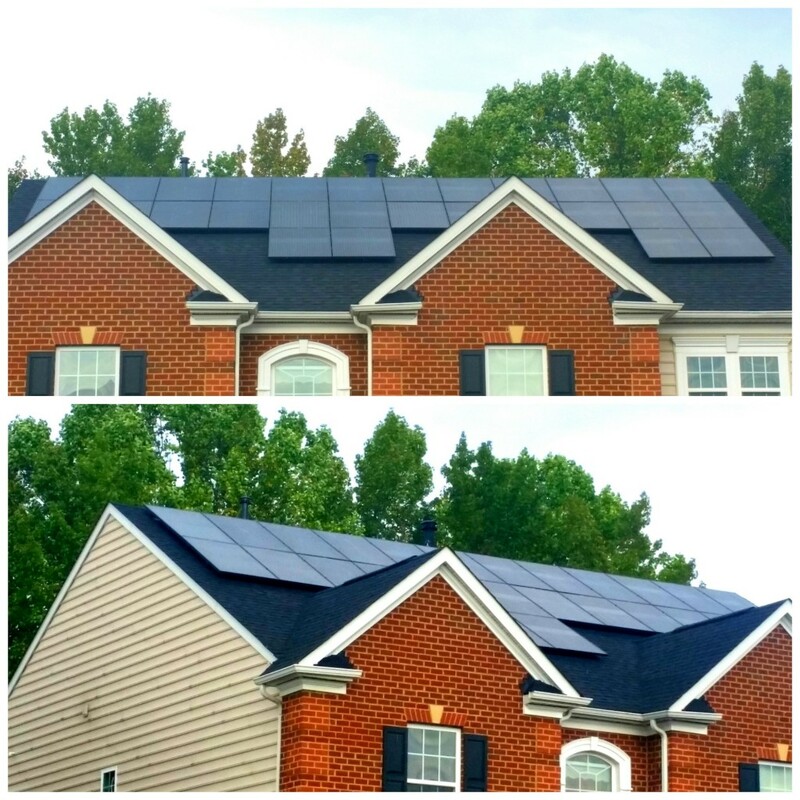 Another fantastic installation in Middle River, MD! 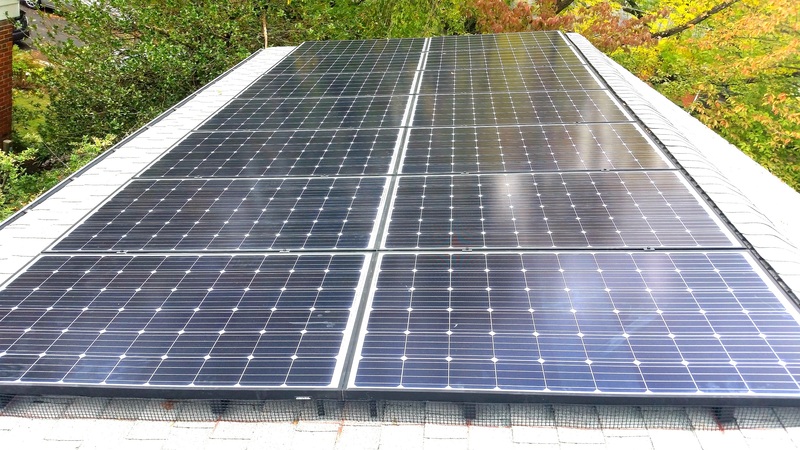 Prepared for the dropping temperatures with a brand new solar array. Looks great! 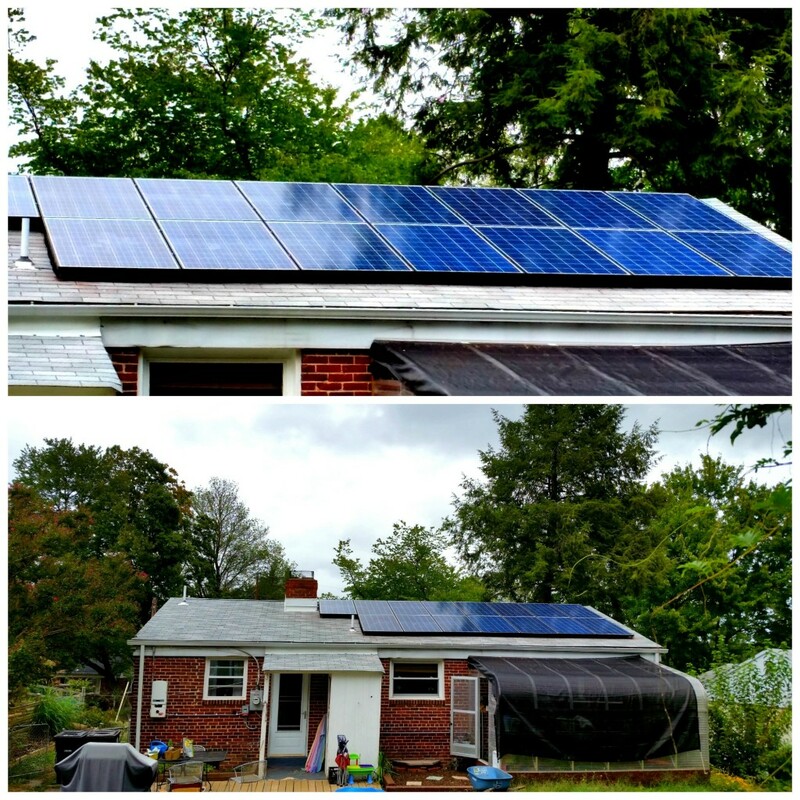 Our customer’s in Hyattsville, MD are ready to save with the power of the sun!